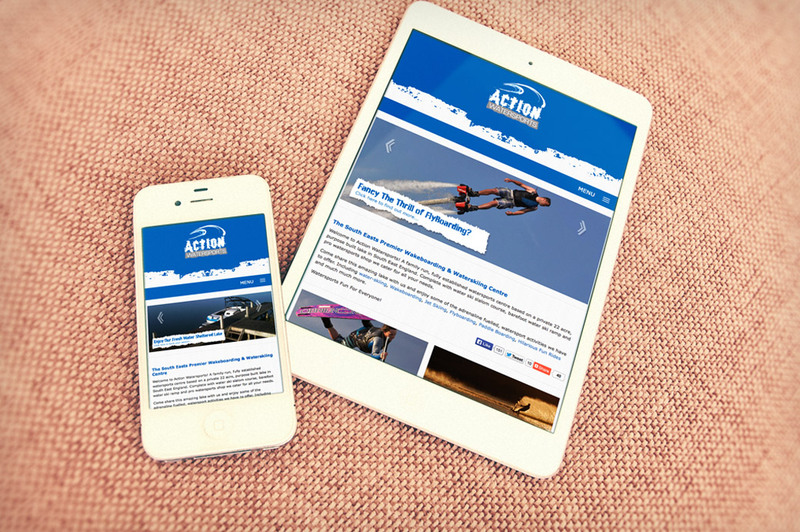 Dianne from Action Watersports first approached us because her current website design was dated and lacked alot of SEO friendly content. She expressed the requirement to have a fully responsive, bespoke designed content management system and that's exactly what we provided way back in 2014. 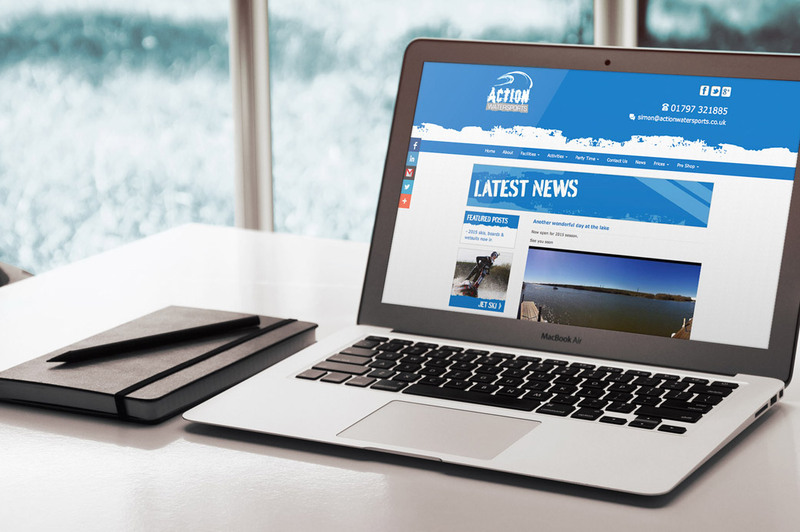 Along with a little branding re-fresh, we worked with the guys at Action Watersports to build a solid online platform for their ever-expanding watersports company. A newsfeed/blog platform was built into the website design, as well as several CMS templates allowing for constant updating and additions to the website. The web design is in keeping with the fun, vibrant water sports experience that you receive when down on the water with the guys, the site has since proven to be a huge success and with the extra content that's now available they've seen a huge increase in website based enquiries and an increase in bookings.